As music therapists, we come across examples of how music helps our clients cope with the reality of their diagnosis on a daily basis. This fact is especially apparent when someone is experiencing a diagnosis like Alzheimer’s in it’s early stages. 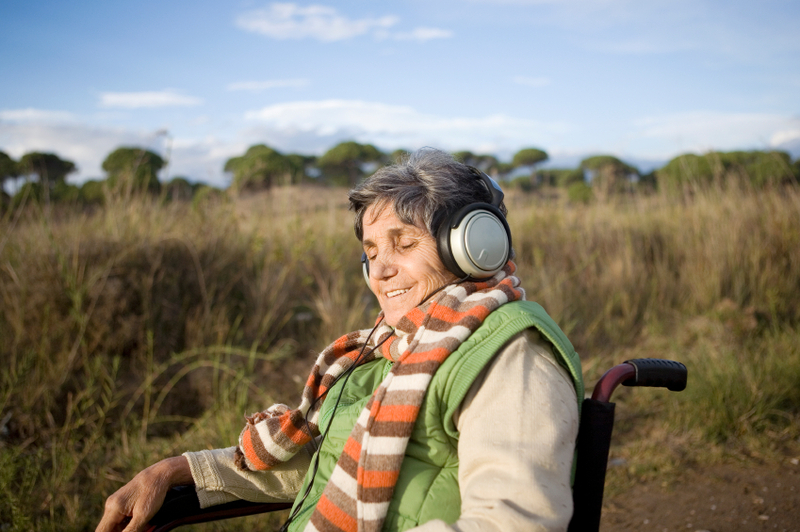 In this case the client will need music for more than just stimulation and reminiscence. I work in an adult day program where clients are still living in their homes and often still with their spouses or other relatives. The program is for clients who don’t quite need to be in a long term care facility but will benefit from meeting with others in a similar situation. Another purpose for the adult day program is to give relatives a much needed break from being a caregiver. Clients in the Adult Day Program are often restless, agitated or depressed, perhaps because they know on some level that they are losing control over their lives or they can’t remember why they are there instead of home with their loved ones. My goal as a music therapist in this kind of setting is to provide something everyone can participate in and socialize around. This is something music in itself can do, but instead of just putting on a cd, I play songs on my guitar that are meaningful for the participants. Songs that bring about memories and stories to share with the other participants or songs that incite dancing together, laughing together or remembering other songs together. A little while ago there was a man in my group who was new to the program. He was very excited about singing, but after each song, he would ask for his wife and feel the need to go see her. He was told that she was having a rest and that he would be brought to see her later. Telling him this didn’t seem to help him stay in the moment with the other participants. He wanted to see her now! Singing seemed to help him stay present and focused for longer periods of time. What seemed to help him the most was when I asked him to teach me a song that was new to me. This meant that we weren’t just singing together. The singing now had a purpose. I think we all need a purpose in life and I think music can help us retain the feeling of purpose. Even if we are “just” singing together. During that same session, a woman with early onset Alzheimer’s who recently lost most of her ability to express herself verbally and her husband, decided to get up and dance with one of the other participants. It seemed like she could have danced for hours as if she would have danced her way out of her misery. She seemed to have so much pent up energy that channeled into movement right then and there. 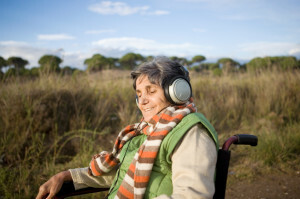 This is just another example of how music can help when words cannot. 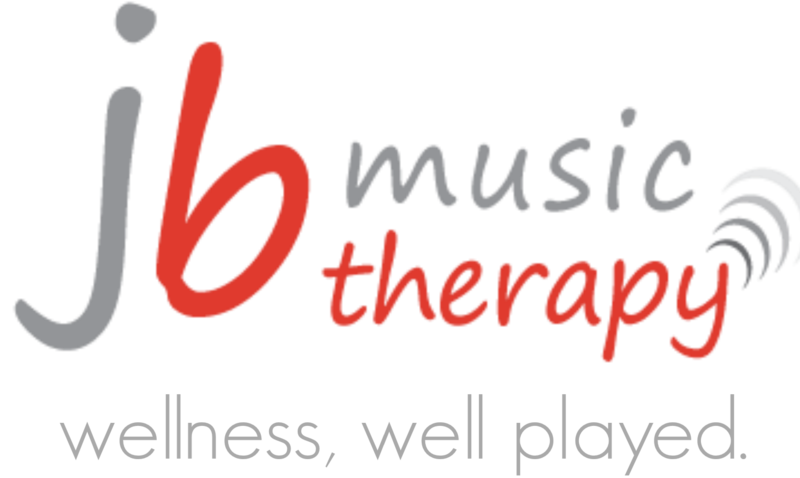 JB Music Therapy is a socially conscious, hard working, talented group of professionals who desire to make a difference. Best Tips for Hiring a Great Music Therapist!